Prominent & Leading Manufacturer from Chennai, we offer cold storage refrigerated warehouse and refrigerated warehouse. 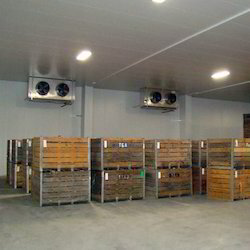 We are offering Cold Storage Refrigerated Warehouse to our clients.Cold storage facilities, essentially refrigerated warehouses, can reduce agricultural price volatility, helping to minimize food waste and increase income for various supply chain stakeholders. We are offering Refrigerated Warehouse to our clients. 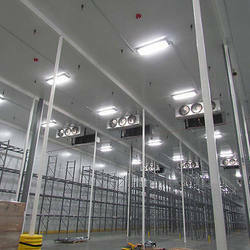 Looking for Refrigerated Warehouse ?